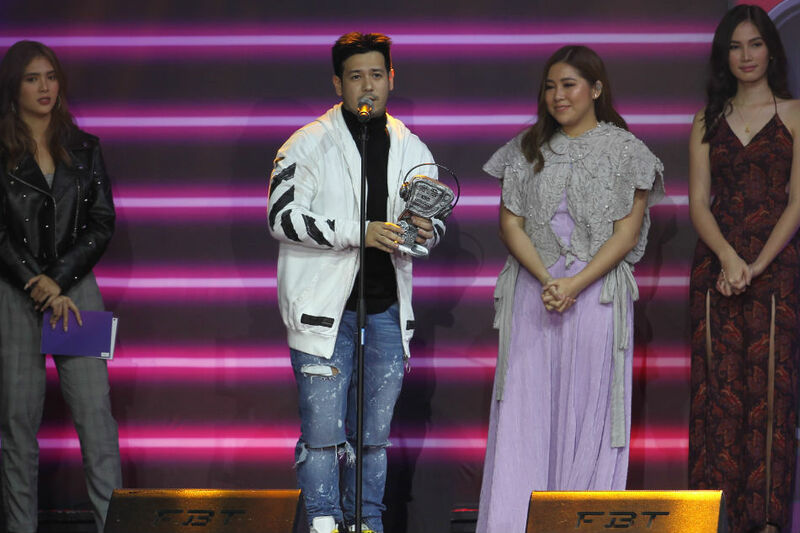 MANILA -- James Reid clinched a clean sweep of song, music video, and artist of the year at the 2018 MYX Music Awards on Tuesday night, beating the likes of Darren Espanto and Sarah Geronimo to take home the three most coveted awards. 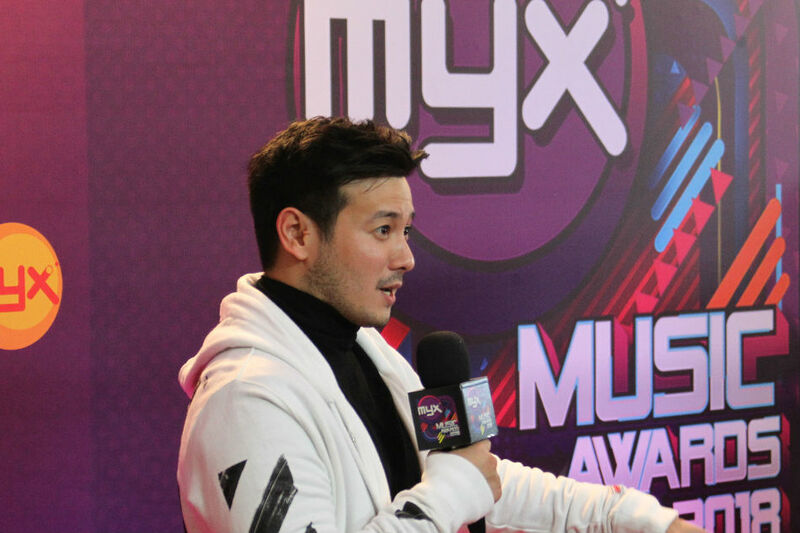 Reid, who was unable to attend, won all of the four categories he was nominated in (including Male Artist of the Year), showcasing his dominance over the awards show decided by fan votes. 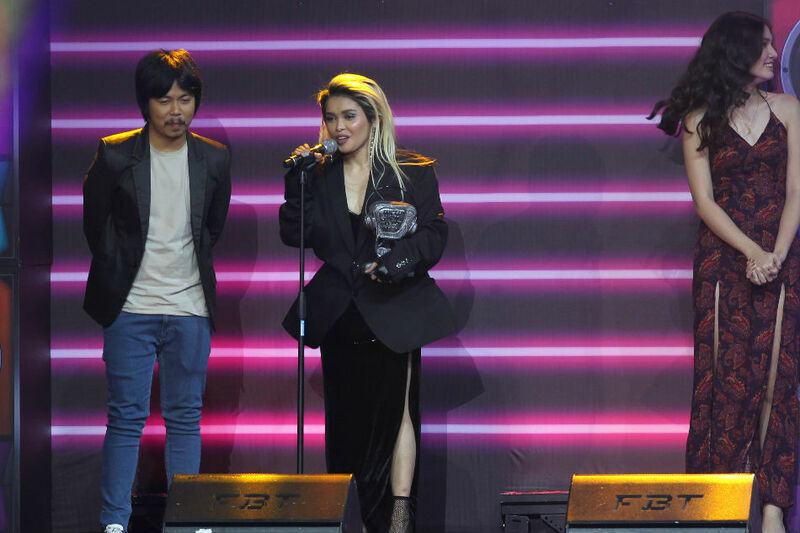 Newcomers IV of Spades went home with two awards (tied for second-most with Geronimo and KZ Tandingan), bagging the New Artist of the Year plum. 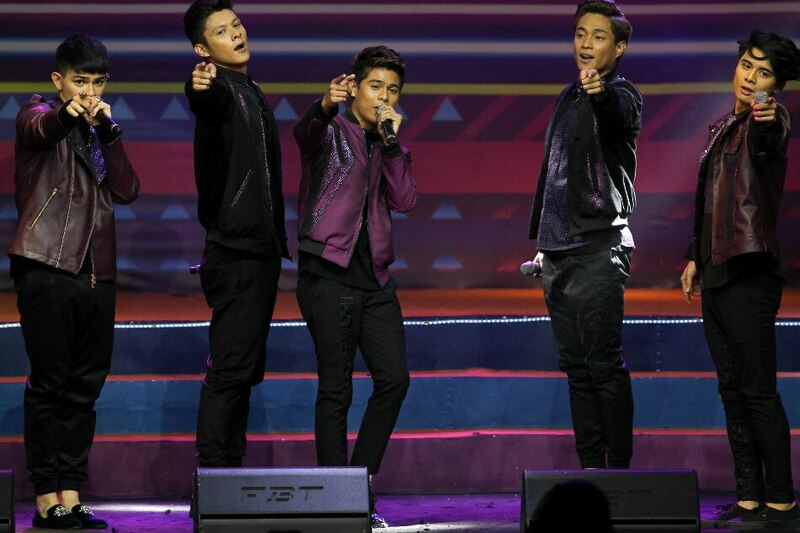 The fan cheer reached deafening levels when they performed their hit "Mundo." 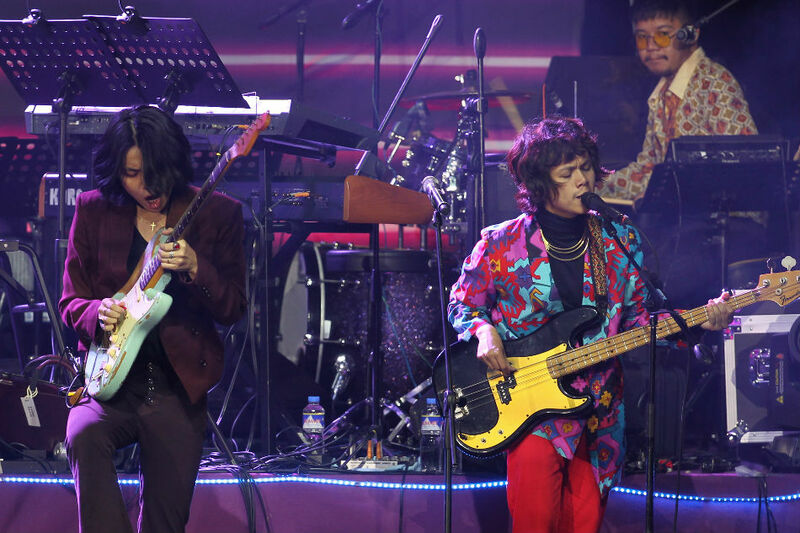 Although it will be viewed as a bittersweet moment as they were missing one member -- Unique Salonga, who quit the band early this month. 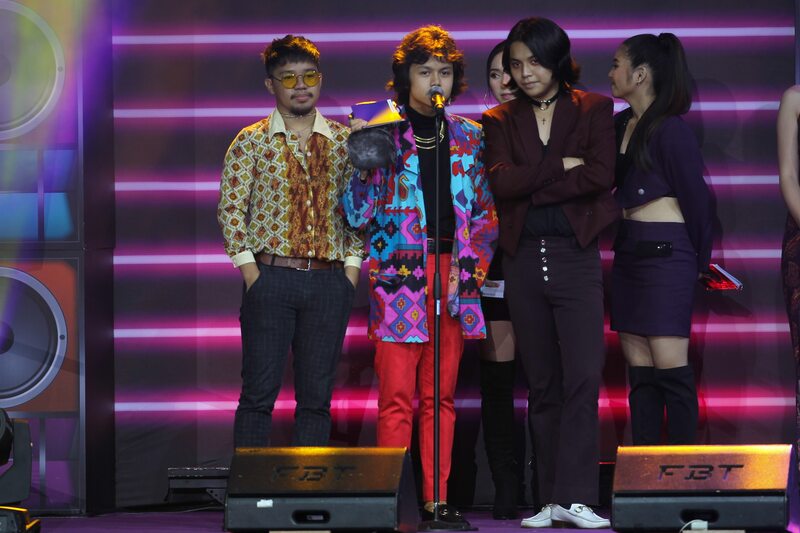 Even one of their acceptance speeches was tinged with sadness, as Zild Benitez thanked Salonga. 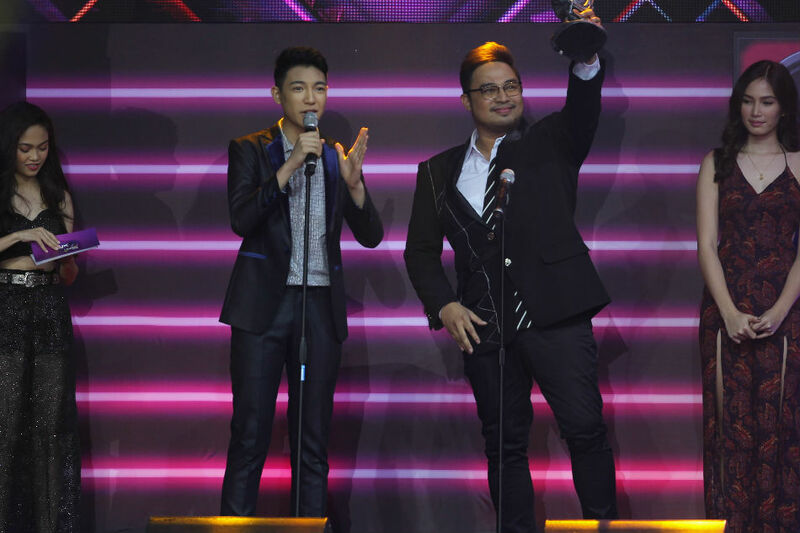 "Thank you, Unique. 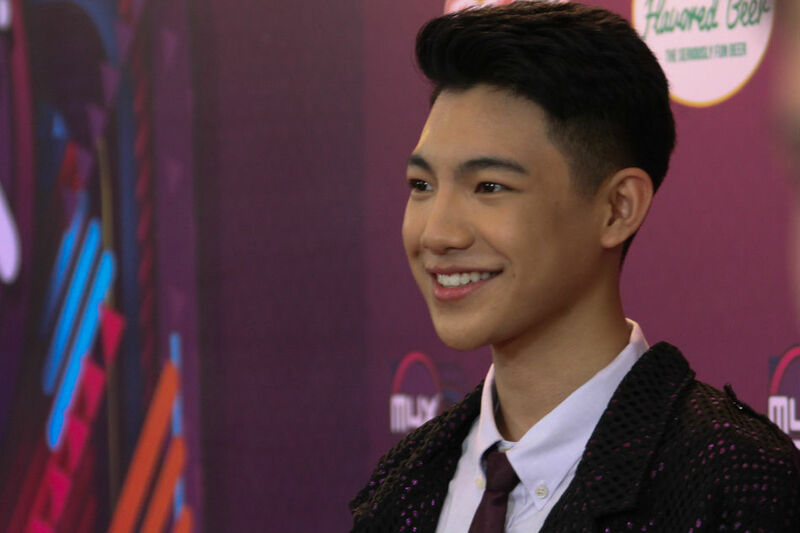 Thank you, MYX," he said. 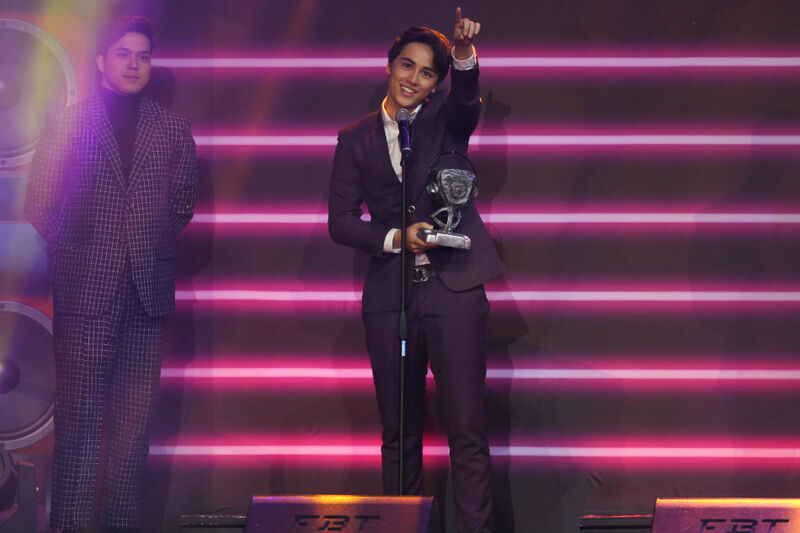 He was more upbeat when he delivered a rousing call for the outcasts as his band, famous for their eccentric disco style, was named best new artist. "It's okay to be different, do not be scared. Today is your day," he declared. 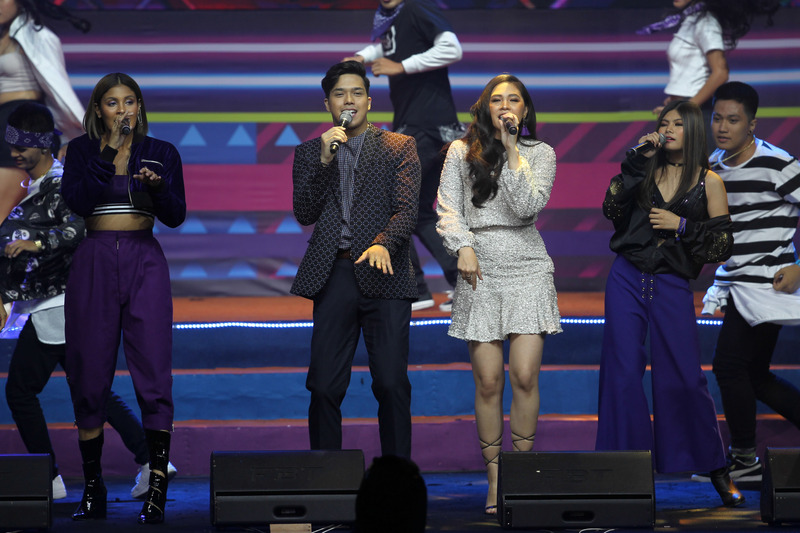 The program opened with a mixed lineup of singers, headlined by Janella Salvador and Elmo Magalona, covering the nominated hits in the Song of the Year category. 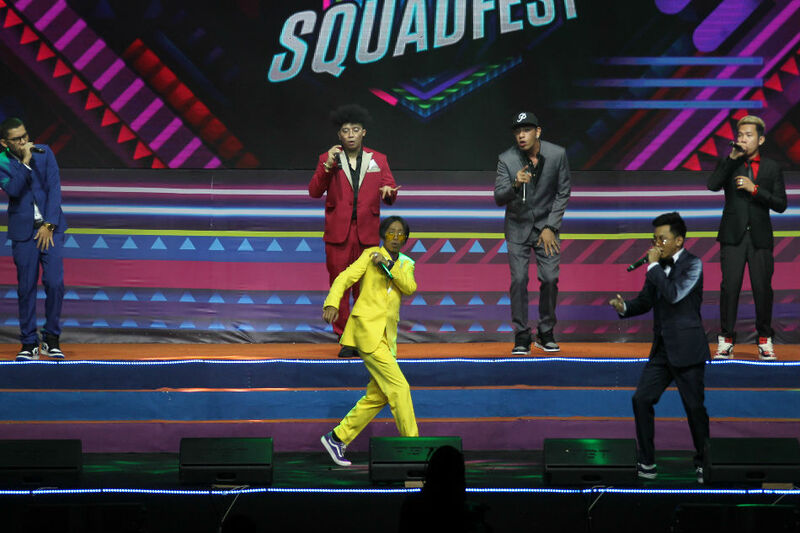 It signaled a very youth-centric show, featuring performances from Espanto, the 17-year-old rapping sensation Shanti Dope, and teen English star HRVY. 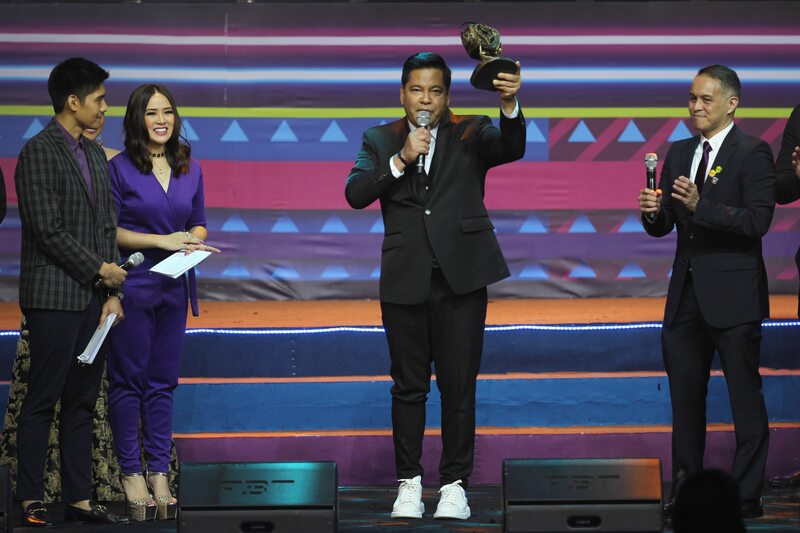 There was whiff of nostalgia though, as former VJs or MYX hosts were invited to help present the awards. 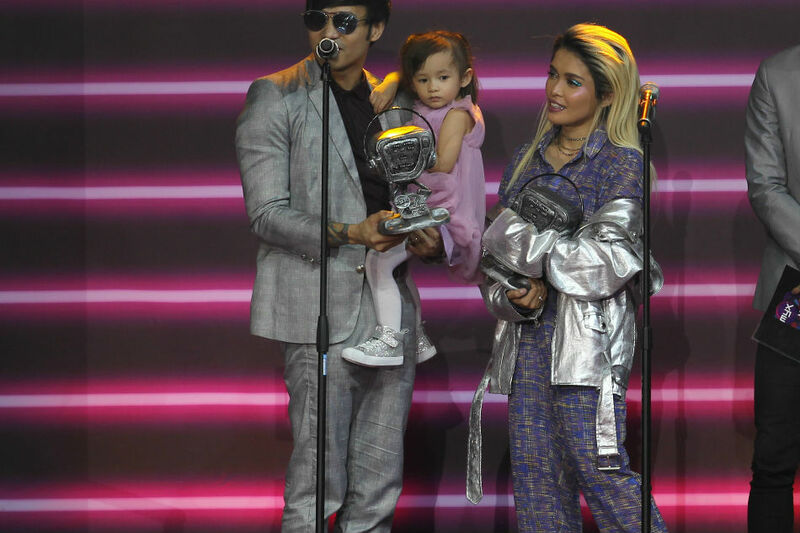 Heart Evangelista made her first public appearance after announcing that she's pregnant, looking back at the first time she appeared on the music channel. 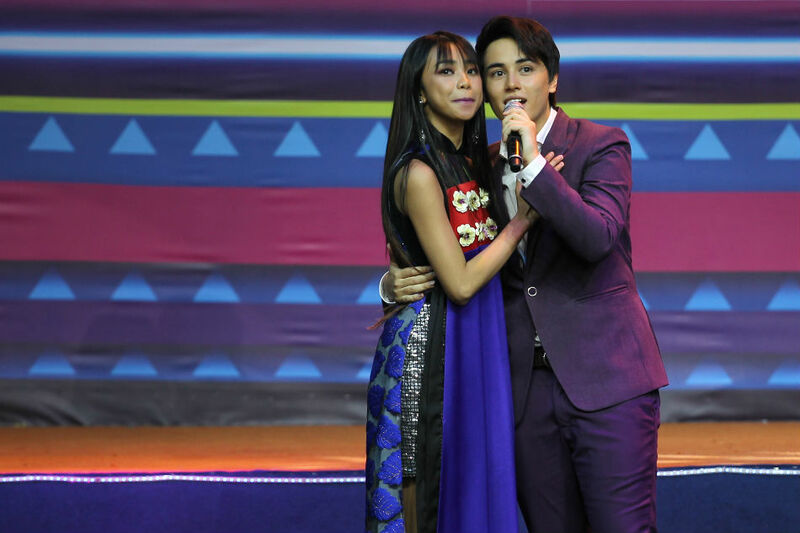 Luis Manzano and Nikki Gil were also there, along with many other past faces. 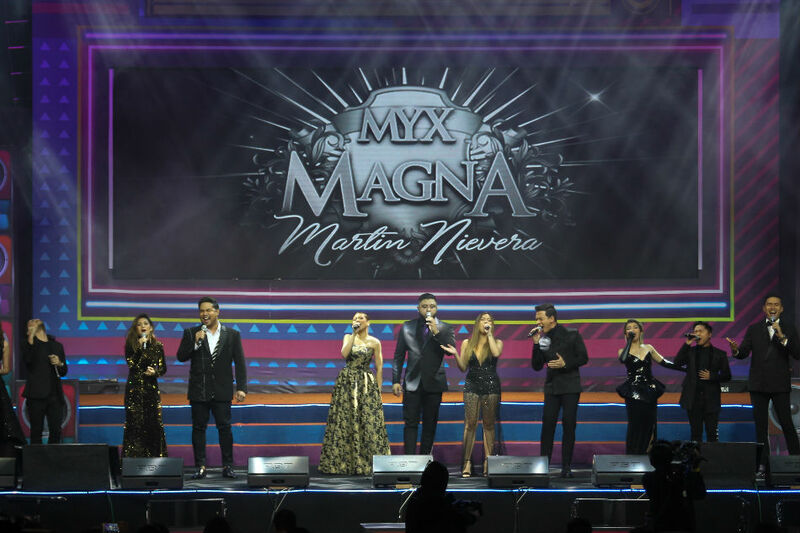 But the night reached its sentimental summit with its penultimate number --a tribute to industry veteran Martin Nievera, who was presented with the MYX Magna Award. 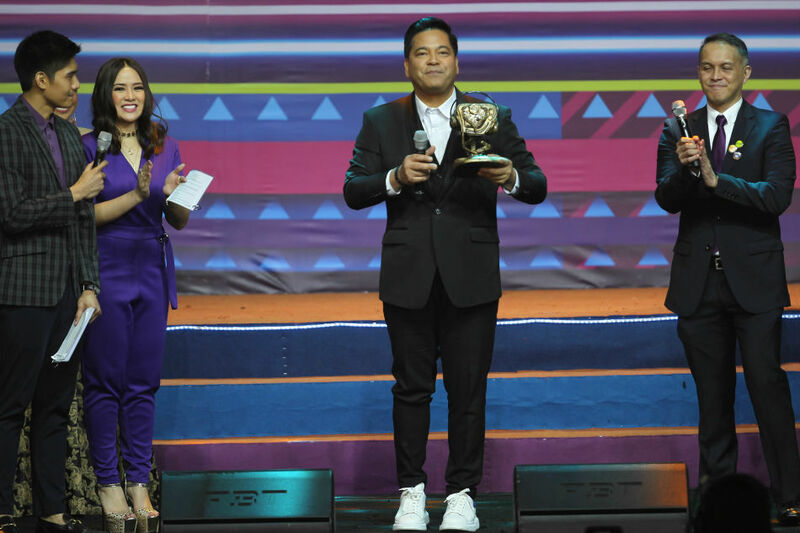 Considered as one of the most successful singers of the country, with career spanning decades, Nievera was treated to a medley of his songs, performed through some of the country's best voices. 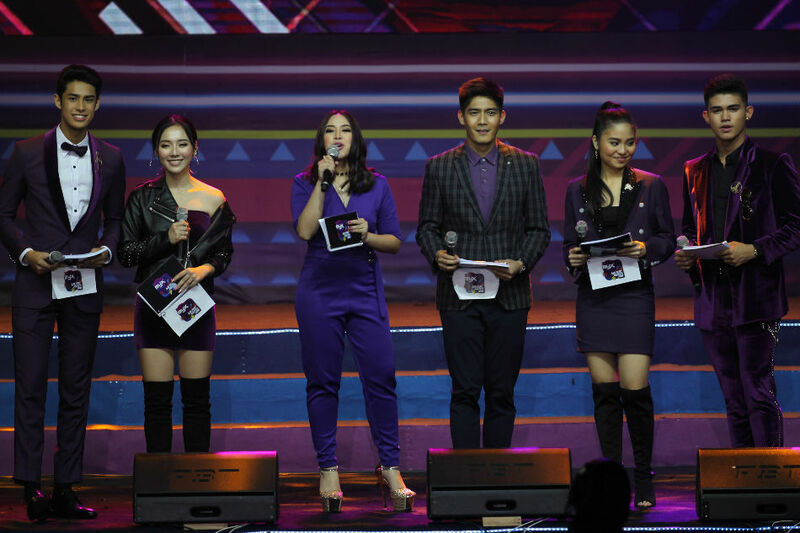 Erik Santos, Morissette, Angeline Quinto, Kyla, Jake Zyrus, KZ Tandingan, Christian Bautista, Yael Yuzon, Karylle, Jed Madela, and Robin Nievera all lent their talents, helping bring the show to a magnificent close.